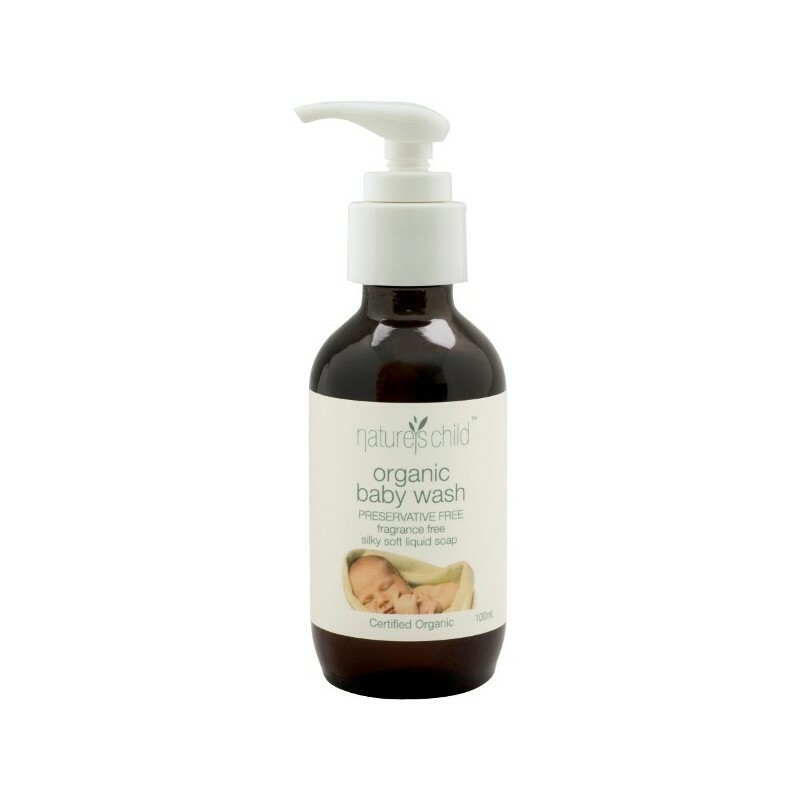 This hair and body wash is organic and 100% natural, and is designed to moisturise and support the natural oils of our skin. Preservative free and fragrance free. 100ml. NO parabens, sulphates, phthalates, petrochemicals, glycols or glucosides, synthetic fragrance or preservatives, and NO suSilky soft liquid soap can be used for body and hair. spected environmental toxins. Ingredients are sourced from island communities in the South Pacific, supporting sustainable, long-term farming and community development in this region. 100ml / 12cm (height) x 4cm (diameter) / Coconut and olive saponified oils*, purified water, guar gum, xanthan gum. Have generally loved this brand of baby care products, this one was nice but expensive for the size and amount needed to clean bub regularly. Didn't buy again.